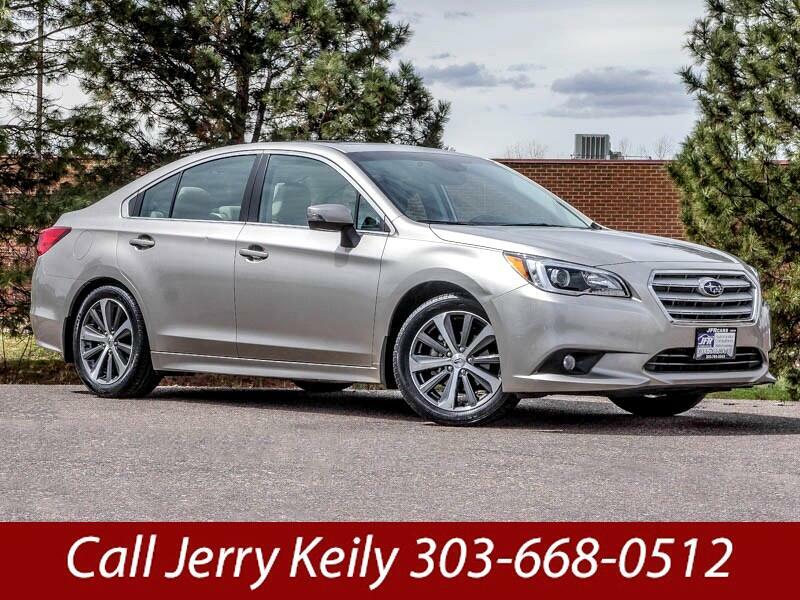 Used 2016 Subaru Legacy 2.5i Limited for Sale in Littleton CO 80120 JFR & Associates, Inc.
You'll appreciate the standard all-wheel-drive system in rain or snow. It can take you where you want to go and get you back home safely. The cabin offers a quiet and smooth ride with straightforward and simple interior design. You'll find plenty of headroom in front and comfortable seating. This Subaru Legacy comes with a variety of options like a backup camera, aux audio jack, Bluetooth integration, navigation, alloy wheels, heated seats, memory seats, Satellite Radio, power trunk lid, sunroof, plus lots more to make your driving experience more enjoyable. You are cordially invited to take this Subaru Legacy for or a test drive and discover for yourself why this car is so popular. Contact us today and schedule your test drive.